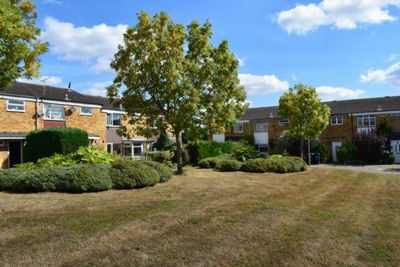 This end of terrace five bed HMO property located in the popular area of South Hatfield close to local amenities including access to the A1000, A1(M) motorway and College Lane campus. 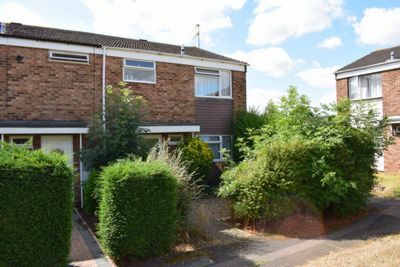 The property is let on an Assured Shorthold Tenancy to five students at £1,725 pcm from 2nd September 2018 to 1st September 2019. The property comprises of ground floor kitchen / dining room, downstairs WC, communal room and two bedrooms, three first floor bedrooms and bathroom. Other features include gas central heating to radiators, off street parking to rear and double glazed windows and doors throughout. VIEWING IS HIGHLY RECOMMENDED. PERFECT FOR INVESTORS.